Fridgenius Ltd - New Website Launched! The new Fridgenius Ltd Website has been launched! 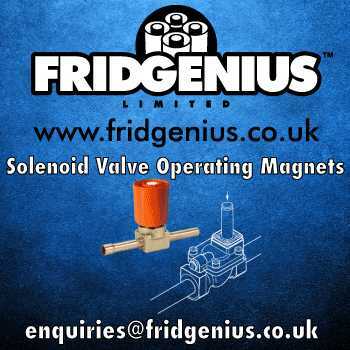 Please visit www.fridgenius.co.uk for more information about our SOLENOID VALVE OPERATING MAGNETS! · FRIDGENIUS - Who are they? Fridgenius specialise in designing and distributing specialist hand tools for professional service and maintenance engineers in Refrigeration, Air-conditioning, Water, Oil and other installations. · FRIDGENIUS - What do they do? The Solenoid Valve Operating Magnet has been designed and manufactured by Fridgenius to solve the problem of how to operate Solenoid Valves when a system is not under power. The Magnet is the same shape and size of a large cotton reel and, when placed on top of a Solenoid Valve with the coil removed, it causes the armature to open or close. This means that the device can be used to operate valves in a plant or system which has yet to be wired up. It eliminates the need to wire up the system or worry about the correct voltages. 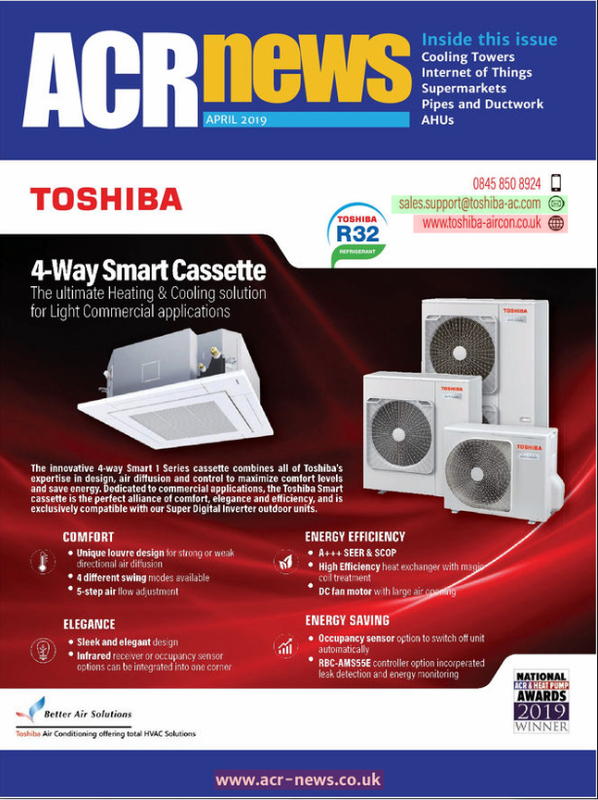 It can also be used when recovering refrigerant from a plant which has already been decommissioned and power removed. In emergencies, such as the failure of a Solenoid Valve coil, it can also be used to keep a system operating while a replacement coil is found. · FRIDGENIUS - What sizes are available? Fridgenius manufactures Solenoid Valve Operating Magnets in 3 sizes, 10mm, 15mm and 18mm for the manual operation of electrically operated solenoid valves. The Magnet is the ideal tool for the service and maintenance engineer who requires a solenoid valve to be operated manually during installation, commissioning or decommissioning or when power is not available.